COMING SOON! Remodeled 2+1 home in Oxnard! 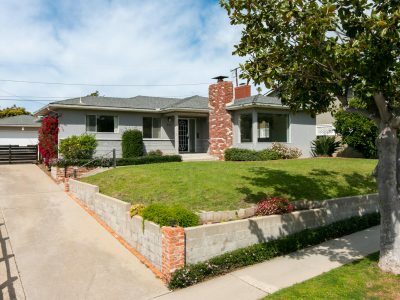 Newly refurbished home in Oxnard!